iCloud Keychain is the Apple Password Manager, which is default with every Mac, iPhone, iPad. Through it, you can easily create a safe and complex password, which can be accessed easily at the time of using Safari Internet Browser. For security reasons, it is necessary to use different passwords for each account. And it must be complex. In this way, an account will be more secure. It is also a matter of great challenge to remembering complex and different passwords. Though I've already written an Article about the killer password creating. But still using a password manager is a really an ideal and easy method. Today, many are becoming more aware of using the password manager. The LastPass password manager is really amazing, it can be used on any platform, but many features are not unlocked if you don’t accept their premium services. iCloud Keychain is the premium quality password manager of Apple, which has been built with a real focus on security. It allows you securely save your name, password, or even your credit card number on the Mac. And of course, it is totally free to use! Truly, iCloud Keychain is a part of Safari browser, which helps to save your username, password, banking information and sync between Mac and IOS. You don’t have to worry about your stored password because it's in a very strong encryption, which has "key" 256bit. Check out this Article to understand the encryption and encryption "key"! So You Can understand the advantages, Also security system is amazing. When you are on the Mac and register for a site, your password details will be automatically synchronized with all Apple devices. That means later you will be able to log on the site in your iPad without having any trouble or remembering the password. If you have gone out of anywhere, don’t be tense, you can easily login any site from your iPhone without remembering a password and login details. Of course, this is not just website login details, iCloud Keychain can do a lot more. It can remember your email account, bank account, credit card, network password and sync among all device. 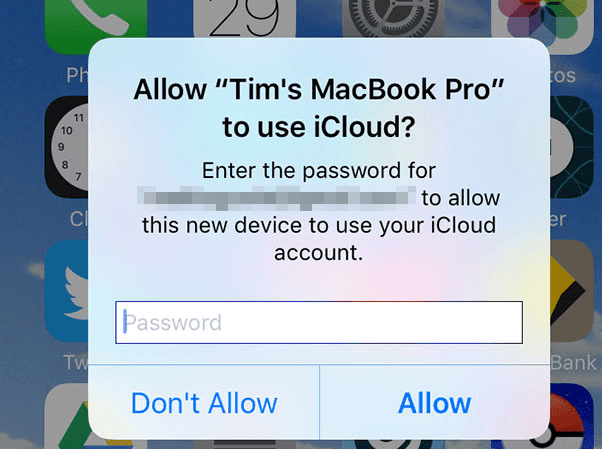 iCloud Keychain is turned off by default, that means you have to enable it before using it. I will describe all the processes below. But before that, it would be better to discuss a bit more about its security. Since it's a cloud-based application, so it is important to keep an eye on its security. Apple is quite aware of this, so it uses 256-bit AES encryption. Data transmitters and stores, both of these data are encrypted using the standard. So it is understandable that how hard task it is to break such a kind of key by using Brute Force attack. But it has also a weak point that you need to know about it. 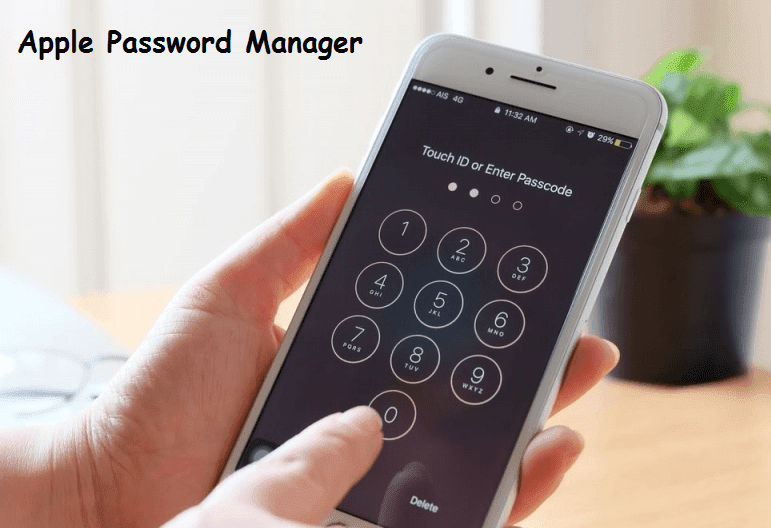 Using its default settings, it generates a 4-digit security code, which is used at the time of selecting Mac and IOS devices. It will be useful to keep in mind these 4-digit security codes, but it is a very weak code. Because 4 Digit can only have 1000 coordinates. That means someone can break the 4 digit code only by trying 1000 times. Anyway, you must not rely on these four-digit codes. You must refrain from using the default code and generate a longer, stronger code yourself. It may be difficult to keep in mind these long and complex security codes and inserting into the disks, but you have to do it for security. First go to iCloud > Keychain from settings. Then ON the feature and enter your Apple password. Follow instructions of the app for security code generating and setting. Enter a phone number where you want to receive a message. In the case of IOS, go to Settings> iCloud> Keychain or for Mac, go to System Preferences> iCloud> Keychain.Then ON the feature and enter your Apple ID and password. Select Restore Youth Security Code. Now input the previously generated code here. Or you can also take a separate device approval by applying an Apple ID password. Once your device approved, you will be able to use Keychain comfortably from the device. All passwords will start syncing. You may also use Apple products, and also like to use the apple default software. But the software would be more useful if it were a Multi Perform Software. You may like Safari, but many people use Google Chrome or a different browser, it will not work for them. On the other hand, LastPass, OnePassword, these apps easily support any platform. So do you use iCloud Keychain? If you use a different Password Manager, then please inform us the name of it.